Trending: WordPress Nextiva Zoho Corporation "What Is"
It’s one of the fastest growing shopping days on the calendar. 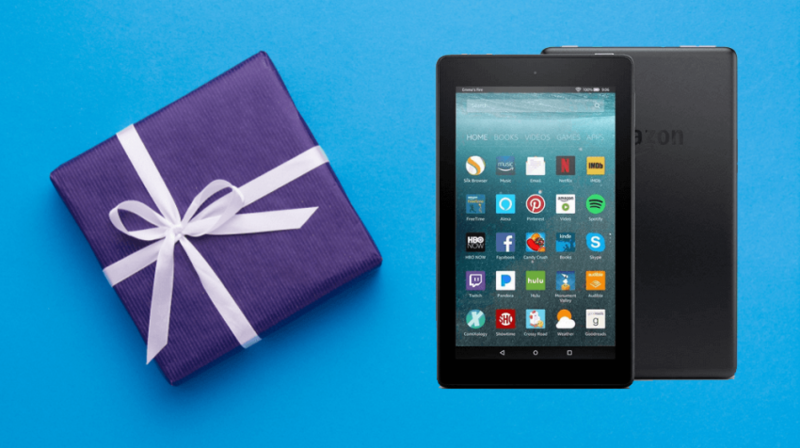 And now, it’ll be your chance to win a new Amazon Kindle Fire tablet. It’s a big day for a lot of our readers who have been working so hard for this moment, to put their online businesses to the ultimate test. To celebrate that hard work, Small Business Trends is giving away a latest generation Amazon Kindle Fire 7 tablet. This handy little companion has a stunning 7″ IPS display. 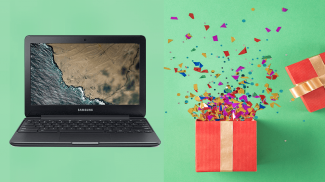 It’s super thin and light and perfect for taking on business trips. Inside, its got a 1.3 GHz quad-core processor, 8 GB of internal storage and a microSD slot for up to 256 GB of expandable storage. The battery lasts up to 8 hours. It’s handy for some business tasks but it’s best when you need to get away from work for a bit and unwind. Check out the contest widget below to enter. Perform more tasks for multiple entries and come back every day for more chances to enter. 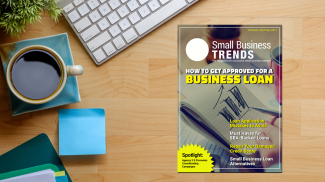 Small Business Trends Magazine Finance Edition Out Now! I guess this is also Amazon’s way of driving more sales to their site.